Consumers' credit reports are very important and can impact their chances of getting a loan, a credit card or even a job. Consumers have the right to inspect their credit reports and can have them changed. If Sallie Mae, or anyone else, has reported a false or erroneous credit item on your report, you need to know what options are available to you and what steps you have to take to protect your credit history. 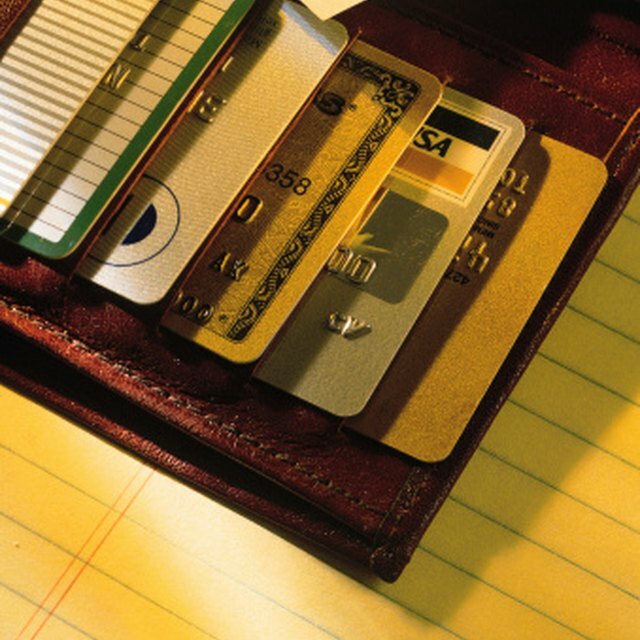 Know what your credit reports state. Before you can challenge or remove anything from a credit report, you first have to know what those reports contain. Every consumer can request a yearly free copy of their credit reports from the three credit reporting agencies: TransUnion, Equifax and Experian. You can also visit the Federal Trade Commission site set up for this purpose: http://www.ftc.gov/freereports. If you've already viewed your yearly free report, you can contact the credit reporting agencies or use a company that will collect them for you. Look for inaccuracies. After receiving copies of your credit histories, inspect them for errors. If Sallie Mae, or any other party, has erroneously made a claim that appears on your report, you can dispute it. Make sure to check all three reports, as the information that appears on each of them is not always the same. Dispute any mistakes. The Fair Credit Reporting Act (FCRA) allows consumers to dispute inaccuracies or errors on their credit reports. If Sallie Mae has reported an item you believe is in error, you can send them a letter and demand they contact the credit reporting agencies and have the error removed. Provide evidence to support your claim and follow up. If Sallie Mae refuses to have the item changed or removed, you can then contact the credit reporting agencies directly. Make the same demand to have the item changed or removed. They will have to investigate your claim and decide whether or not to comply. Include a consumer statement. If neither Sallie Mae nor a credit reporting agency agrees to your demand to have the erroneous item removed or changed, you can insist that your credit histories include a consumer statement. This is a statement you can make explaining why you believe the item is wrong and anyone who looks at your credit history will be able to read it.